(This is an amended version of a brief presentation given at Progress 2015 Legal Drinks). You have likely spent today talking about progress, campaigning, and changing the world. So what then, in your view, is the first step to making a more meaningful impact with your work? What is your first step to changing the world? A common response to this question is that in order to change the world, you first need to change yourself. I agree with this, wholeheartedly. And yet, what does it actually mean? It could mean anything, and so risks meaning nothing. This leaves us with the same question: as a public interest lawyer, where do you start? I am going to suggest a first step that may be, for some, controversial. I am going to suggest that the first step to being a more impactful public interest lawyer is to embrace risk, failure, and uncertainty. I want to talk about mistakes. I don’t say this out of the blue, but on the basis of some research I have been working on for the last four months. 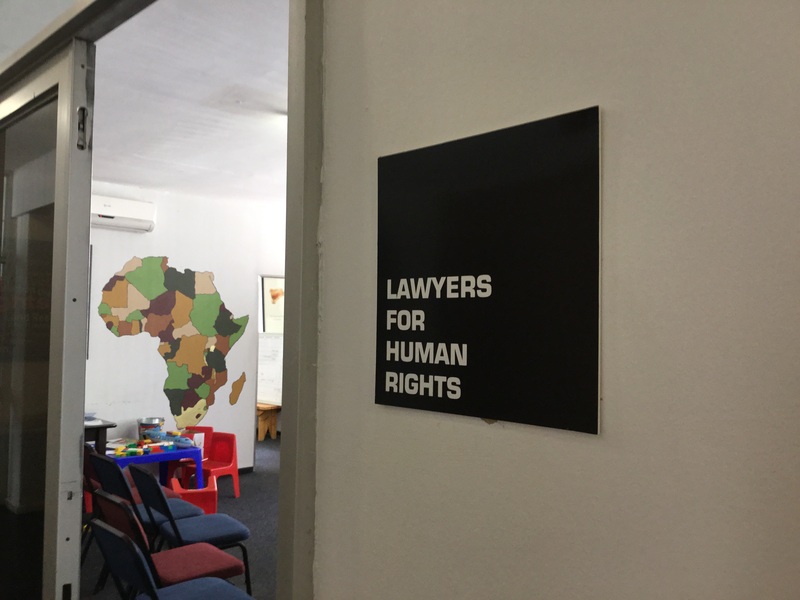 My research focus is on best practice strategic lawyering: how are public interest lawyers doing their work, what works (and what doesn’t), and how can we do our work better, particularly around holding institutions to account? This has meant that I have spent the last four months speaking to close to 100 lawyers, academics, and thinkers across Victoria, in Sydney, and Darwin, and in seven international locations, about these very questions. 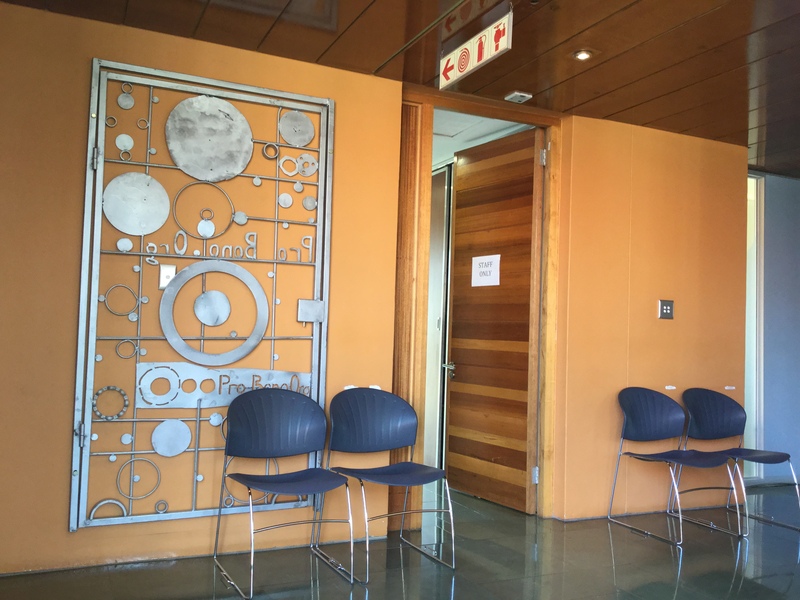 One surprisingly bright thread that emerged from these discussions was that the lawyers who I perceived to be doing the most impactful work were also those that were most comfortable with talking about their mistakes. They were the lawyers who were most willing to run the cases that were not clear-cut, in which there was a real risk of not pleasing everyone, of having to make difficult decisions, and so, ultimately, of failing at any number of precarious junctures along a litigation path. When (what could be described by some as) mistakes were made, these lawyers chose to reflect on this meaningfully, humbly, and learn from it. They did not obfuscate, self-aggrandise, or deflect. One example of this is the work of the Centre for Applied Legal Studies (CALS), in Johannesburg, in responding to the Mapungubwe mining project over the last five years. Mapunguwe is a listed World Heritage Site and national park in the very north of South Africa, just near Botswana and Zimbabwe. It is a broad, sweeping savannah, which once lay at the centre of the Mapungubwe kingdom between approximately 900 and 1300 AD. This was the first established modern African empire, labelled by archaeologists as one of the most complex societies in southern Africa at the time. The site contains numerous ruins from this era, as well as diverse fauna and flora. It is supported by a buffer zone. In 2008, an Australian-based company called the Coal of Africa (CoA) applied to mine for coal steam less than 7km north east of the Mapungubwe boundary. This was predicted to have severe implications for the cultural and environmental value of the site. CALS, together with the community campaigning group Save Mapungubwe Coalition, has over the last five years worked to at first oppose, and then mitigate, the effects of the mine on the area. 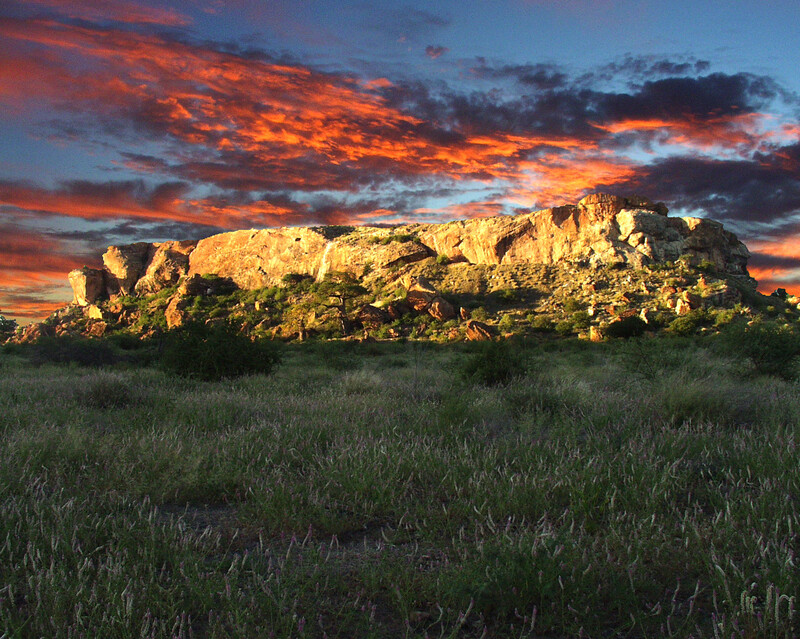 They have succeeded in stalling mining operations, decreasing CoA’s share price, ensuring that CoA bear a cost for non-compliance, brought CoA under a greater regulatory regime, shifted mining operations further away from the Mapungubwe boundary, and, eventually, played an ongoing and meaningful role in the mine’s governance and oversight through their seat on the Environment Committee. But not everything has worked. Most evidently CALS didn’t, through its initial litigation strategy, stop the mining. CALS and the Coalition commenced negotiations with CoA in 2012, but this stalled shortly thereafter due to a revelation that the company had withheld critical information. CALS’s resources were massively drained by the up-front litigation effort. There were miscommunications not only between the Coalition and CALS and their opponents, but also between CALS and the Coalition. 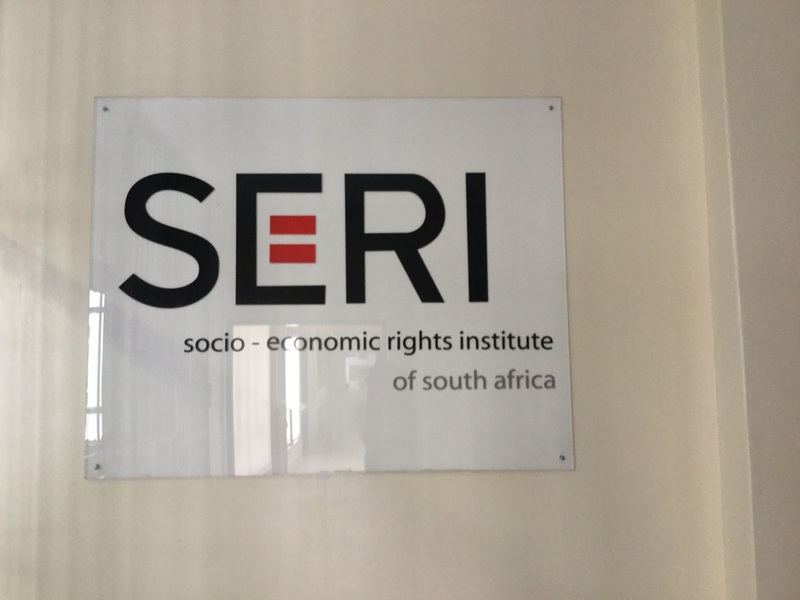 Yet, despite all of this, there is no doubt that the two organisations have played an integral role in ensuring corporate accountability in this case. Interestingly, CALS has chosen not hide its reflections on the Mapungubwe story, but to write about them instead, in a series of publications. One of my favourite examples of this is its Community Engagement Policy, which sets out some CALS reflections on how to work with community groups, in light of its Mapungubwe experience. CALS has also extracted out of this experience the inadequacies of the environmental regulatory regime, and made recommendations for how the environmental governance system should be amended to make it simpler and easier to navigate for civil society. CALS’s explicitly reflective approach to its work is one factor that makes it good at what it does. Its willingness to talk about what could be characterised as mistakes means that we can all learn from them, of course. “I think failure has a special beauty to it. Like a piece of furniture that falls apart, a mistake reveals more of its construction – of the efforts and motivations of the mistake-maker – than a success does”. I love this. Like patches on an overcoat, failure has its own unique qualities. And, as Kathryn Schulz suggests in her book Being Wrong: Adventures in the Margin of Error, by simply acknowledging failure’s distinct (and inevitable) essence we may actually open ourselves to a wider breadth of experience and emotions. Embracing failure can feed our imagination, give us cause to laugh, and ultimately make us less arrogant, more empathetic, says Fairbanks. Which, in the legal world, is always a valuable thing. And so, one step toward being a more impactful public interest lawyer, or social change campaigner, may well be to get comfortable with failure. It is a wonderful paradox, that in the perfectionistic legal profession, we might actually be better at our work if we can only hold risk in our hands. And skate so close to failure that sometimes, inevitably, we tumble into icy waters. American entrepreneur and venture capitalist Auren Hoffman says that in order to grow, you should aim to fail 20% of the time. Less than this and you’re not growing, but more than this and you may get disheartened. In law, and particularly in litigation, you may not choose to give yourself that leeway. However, there is always room to move. I would suggest creating a space in which you can experiment in failure, and see where it takes you. Perhaps unfairly, the language of “community engagement” evokes within me a wary scepticism. Will it be empty tokenism? Meaningless jargon? Mere platitudes? 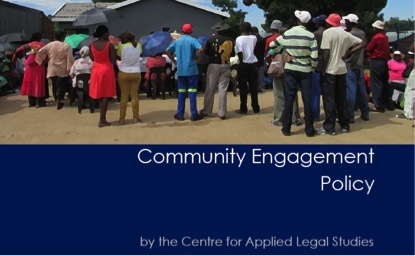 Yet the Centre for Applied Legal Studies (CALS), in Johannesburg, has recently published a Community Engagement Policy (2014) that preempts and placates these concerns. It is a practical and insightful document that works to broaden “the traditional matrix of legal ethics of lawyer, client, and legal activity… [to] include indigence, power differentials between client and lawyers, collective rather than individual clients, and non-traditional lawyering tactics” (p 11). It seeks to set some ground rules for respectful, ethical and effective communication between the lawyer and client in a non-private-sector context, in other words. In the Victorian (Australian) context, it harks back to a recurring discussion among community lawyers about the inadequacy of the mainstream legal ethics framework for community law work. the discussion of the international and domestic law foundations of the “right to participate”. The implication is that this policy has emerged out of this reflective approach to legal practice. The policy goes on to state that while many of its principles are intuited and practised by lawyers, there have been few attempts to articulate them as a whole. leadership (capacity building): by effective engagement with your clients, there is the possibility of building leadership capacity within the community to drive further social change. An interesting document, well worth a look.